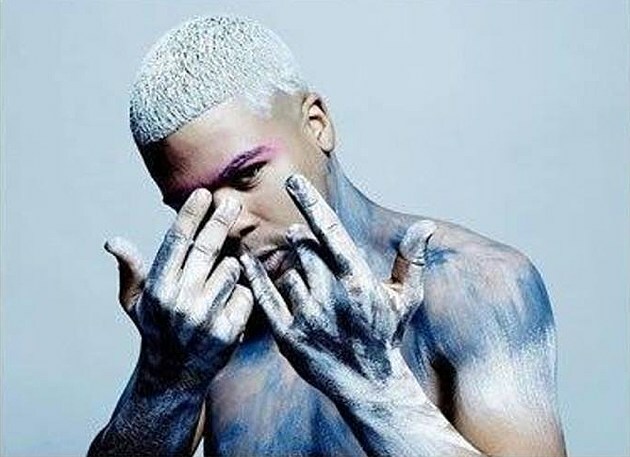 iLoveMakonnen had a pretty major breakthrough back in 2014 thanks to “Tuesday” and he’s released new music as recently as the Red Trap Dragon mixtape this past August. He’s got a few live appearances coming up, including one in NYC. The NYC show is part of a series of The Fat Jew’s Four Loko-presented shows. It happens January 26 at Webster Hall with Mad Decent DJ Party Favor headlining. It’s free but you do need to RSVP. The only other show Makonnen has announced is in Honolulu with Steve Aoki in February.